We’re all taught from a young age that candy and sodas give you cavities, right? It’s not untrue, but it’s not the whole story, either. Understanding how bacteria and acidity damage tooth enamel can help you have a better grasp on how your food and drink choices affect your oral health. Read on to learn more about how chemical properties, such as pH level, affect your mouth and contribute to oral health problems. Sugar on its own doesn’t cause cavities; it’s all about the mouth bacteria. Like may other parts of our bodies, the mouth is filled with microscopic bacteria that can never be completely removed. 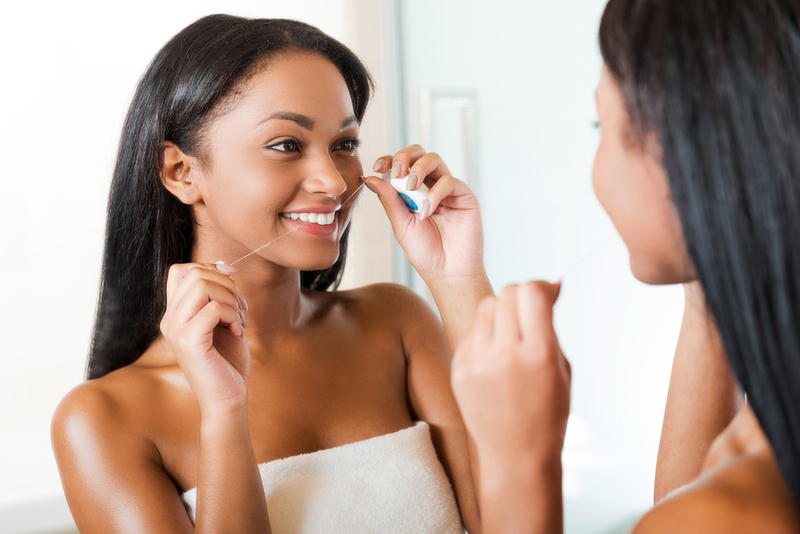 Good oral hygiene and proper hydration can keep mouth bacteria in check, but they are always hard at work. When bacteria consume food residue, they excrete acids that have a profound leaching effect on tooth enamel. The acids deplete vital minerals from the enamel, which can eventually lead to a hole or cavity in the tooth. 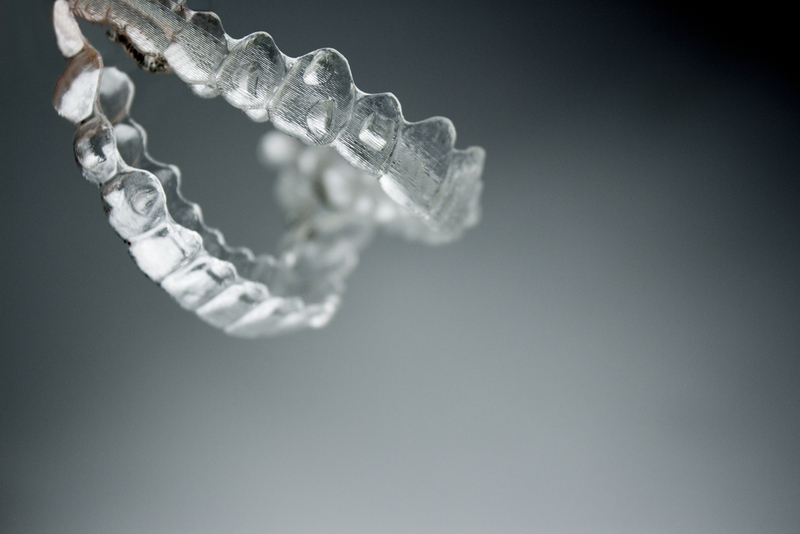 Once a cavity starts, the body cannot repair the structural damage, and the only treatment is a filling. However, with regular dental appointments we can often catch “soft spots” before a cavity has occurred, and apply fluoride to strengthen and remineralise the tooth. This is the ideal outcome when acids have depleted a spot of enamel. An abundance of mouth bacteria is not just bad for your teeth, but can also damage your gums. Gum disease is a permanent condition that often leads to tooth loss. It starts when mouth bacteria damage the gum tissue below the line of the teeth and create pockets of space between the teeth and gums. As gum tissue becomes damaged by bacterial acids, it dies and pulls away from the teeth, which creates more space for bacteria to hide and thrive. Controlling the acid levels in the mouth can help you keep your teeth strong and maintain the healthy gum tissue needed to support them. It’s not just bacterial secretions that damage tooth enamel. The more acidic the mouth environment, the less strong your enamel will be, all around. This is why patients who suffer from acid reflux or vomiting disorders often develop enamel damage. Acid erosion can wear down tooth enamel, which also makes it more vulnerable to developing cavities. Ultimately, you want to keep your mouth’s acids levels as neutral as possible. Saliva is the body’s natural neutraliser and it also does a great job of rinsing away the food residue that feeds bacteria. Staying well hydrated can help ensure your body produces enough saliva to control mouth bacteria—but you should also be mindful of what you put into your mouth. Knowing which foods have a low pH (or overall acidizing effect) can help you learn to balance out the good with the bad and keep your mouth in a safe zone. The abbreviation pH stands for “potential hydrogen” and it measures the relative amount of free hydrogen and hydroxyl ions in a substance on a scale from about 1-14. The lower the number, the more acidic the substance. Lemon juice is around a 2, rainwater is around 5, and baking soda is around 8. Ultimately pH measures can tell you the acidity or alkalinity of a substance. Different parts of the body have different ideal pH measures, which indicate that the minerals and enzymes are in balance. For example, blood is usually around 7.4. Should it get too acidic, it may begin to steal calcium from the bones and lead to osteoporosis. Since we’re just talking about the mouth, we won’t get into other parts of the body. However, where it gets tricky is that some foods may have a negative effect on the mouth, yet have a positive alkalising effect on the body as a whole. For example, lemons are incredibly acidic, yet their low sugar content and high mineral content gives it an alkalising effect on the body. Furthermore, sugar is not intrinsically acidic or basic, but is considered neutral. However, it has an acidising effect on the mouth (remember those bacterial acids) and puts the mouth out of balance. Ultimately, knowing which foods are either acidic or acidizing to the teeth should not prevent you from eating those foods—but rather encourage you to pair them or follow them with foods that neutralise. We don’t recommend that anyone needs to monitor their pH levels in the mouth, of course. However, being aware of how acidity affects the mouth can help you keep your tooth enamel strong. Simple things, such as diluting highly acidic drinks or rinsing the mouth after you consume them can go a long way toward preventing enamel damage. Rinse or follow acidic foods with neutralizing ones. Moderate your acid-causing foods and drinks. Chew sugarless gum to stimulate saliva after you eat. Stay well hydrated to keep the saliva flowing. Do not let sugary or starchy (acidising) foods sit on the teeth. For example, lemonade is a very popular drink which has two dangerous properties. The lemon juice is acidic and the sugar is acidizing, as it feeds bacteria. This doesn’t mean you shouldn’t drink lemonade ever, but that you should not let it be the last thing you drink before a period of inactivity. Enjoy your refreshing glass of lemonade on a hot day—it’s full of wonderful vitamin C, after all—but be smart about it. Don’t drink it directly before you take a nap and don’t guzzle it all day, every day. Rinse the mouth out afterwards. Or better yet, follow it with some crunchy alkalising vegetables that will scrub your teeth clean for you. You’ve probably heard similar advice on beverages like coffee or wine. Adding milk to coffee can have a neutralizing effect. Eating cheese before your drink wine can protect the teeth from wine’s lower pH levels. There are many ways to keep enjoying acidic or acid-causing foods, but you have to be smart about it! The worst offenders for contributing to acid excretions from bacteria are (no surprise) sugars and starches. When you are thinking about your oral health, you want to prioritise foods that are both naturally low in acids and also make a lot of contact with the teeth. Crunchy vegetables and fruits have a profound effect the teeth because of their texture and the amount of chewing you must do to consume them. If you decide to research foods’ acidic/alkaline properties, don’t get confused when you see conflicting information. Many people today are seeking the benefits of an alkaline diet to improve overall health and body chemistry. Foods that may have an alkaline effect on the blood (remember lemons) may have an acidic effect on the teeth. Milk is especially confusing: its pH level is lower than a perfectly neutral 7, but higher than that of coffee. 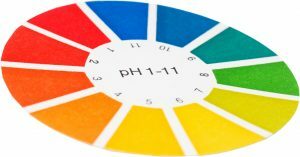 It may be considered “acidic” for a low-alkaline diet, yet be considered “neutralising” from an oral health perspective. 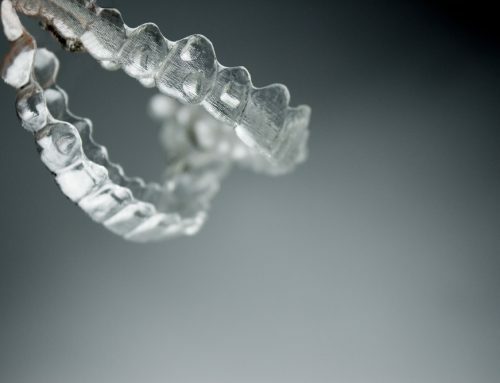 Do you want to learn more about protecting your teeth? Visit Docklands Dental Studio for a check-up and consultation with an expert! Call us today at (03) 9021 9487 to make an appointment. Docklands Dental Studio is conveniently located in the Victoria Harbour Precinct in Docklands, Melbourne. It is easy to get to us from Southbank via car (through the city or M1, then Wurundjeri Way) or by foot (a 20 minute walk).